The first ten winners from each category will be rewarded with valuable cash prizes by NBK. 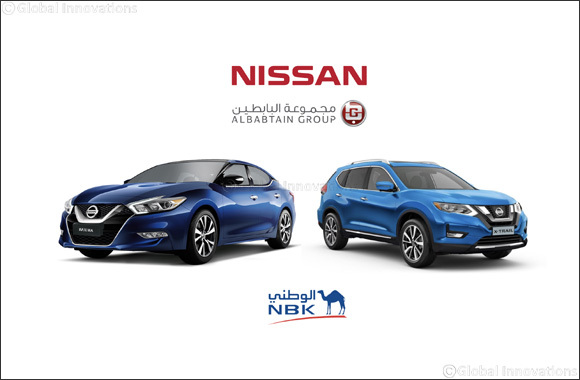 As the lead automotive sponsor, Nissan Al Babtain will be granting two mega prizes to potential winners during a grand draw wherein they will be rewarded with the 4-Door Sports car, Nissan Maxima and Nissan X-Trail, the perfect car for family adventures in Kuwait. The event has raised nationwide interest over the years since its inception and increased participation among different segments and age groups. In line with its mission to advance the betterment of the community, the popular automotive brand continues to support similar awareness programs with likeminded entities. Nissan Al Babtain has long been an advocate of promoting healthier and more active lifestyles to ensure positive changes within the community it thrives in. Nissan Al Babtain invites its customers to join the noteworthy cause and make a difference through their determination and will to succeed, no matter what age or gender.